Accordign to Turkish media, the same indictment also seeks 33-year sentence for former police intelligence chiefs Ali Fuat Yılmazer and Erol Demirhan. The two police chiefs were jailed following corruption probes in late 2013 implicating then-Prime Minister Recep Tayyip Erdoğan’s government and is accused of having committed a range of crimes, from “illegal wiretapping to involvement in the murder of Turkish-Armenian journalist Hrant Dink in 2007.” They are being held in İstanbul’s Silivri Prison. In addition to Taşhiyeciler Samanyolu manager Karaca is accused of having links to the Gülen movement, which the Turkish government accuses of masterminding a coup attempt on July 15, 2016. 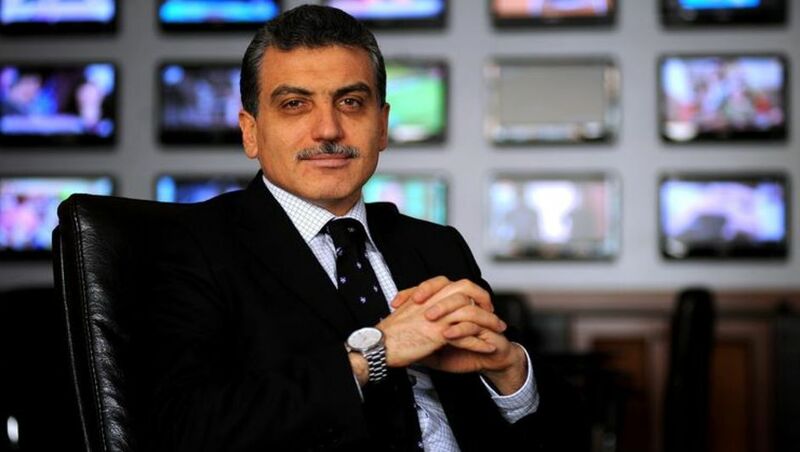 In an operation on Dec. 14, 2014, former Zaman Editor-in-Chief Ekrem Dumanlı, Samanyolu head Karaca and a number of soap opera scriptwriters and police officers were detained on charges of “terrorism and membership in an organization” that conspired against Tahşiyeciler, based on a speech by Turkish Islamic Scholar Fethullah Gülen in 2009 in which the scholar warned against a group that “might” be called Tahşiyeciler and whose leader, Mehmet Doğan, had publicly praised Osama bin Laden. The prosecutors who ordered the Dec. 14 detentions claim that following Gülen’s speech, Dumanlı ordered two columnists to write about Tahşiyeciler and that he published a news report on the speech. The allegations also claim that Samanyolu TV made implications about the group in an episode of a soap opera it broadcast. It is further claimed that the police then “unfairly” raided the group. Previous reports by police intelligence, military intelligence and the National Intelligence Organization (MİT) had described Tahşiyeciler as a terrorist group linked to al-Qaeda.